LIBRARY MISSION: To provide students the tools to effectively use the resources and learning opportunities provided in the library. Parents are allowed to check out library materials. 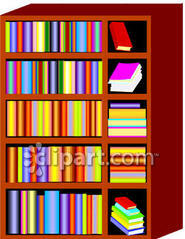 -Students in Head Start, Kindergarten, 1st and 2nd grades are allowed to check out one book per week.